The snow is melting, the sun is shining. It's a perfect time to start your search for your western Montana home or recreational property. In Mineral County, a 75-mile stretch of I-90 from the Idaho border to the town of Alberton, it's still a buyers' market, with many riverfront lots to choose from, or acreage parcels that are all unique and one-of-a-kind - or homes that are high-quality and low-priced. Home buyers in the Missoula neighborhoods and surrounding area need to act quickly when they find that perfect home & property. 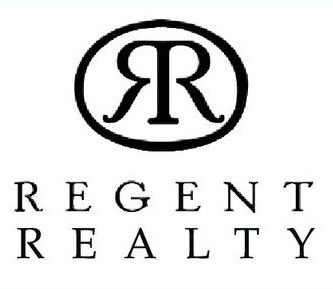 It's a good idea to contact Regent Realty's Missoula agent, Michael Richter to get the latest details on the Missoula market. We hope to see you in beautiful western Montana soon!